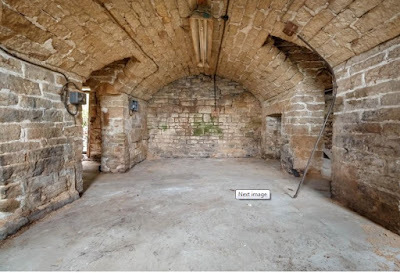 Currently catching up on a bit of an email backlog from readers (my bad, sorry) but thought I'd use that as an opportunity to show y'all some of the yummy properties Wreck fans have spotted. 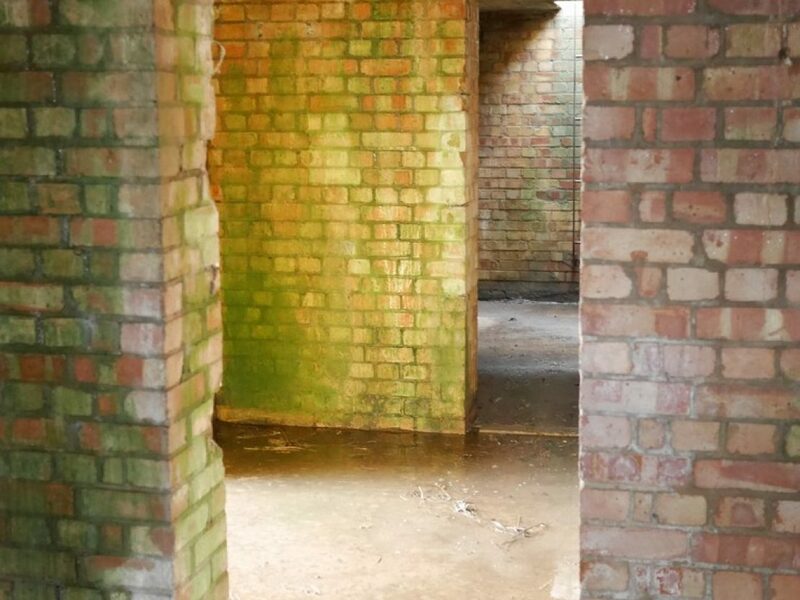 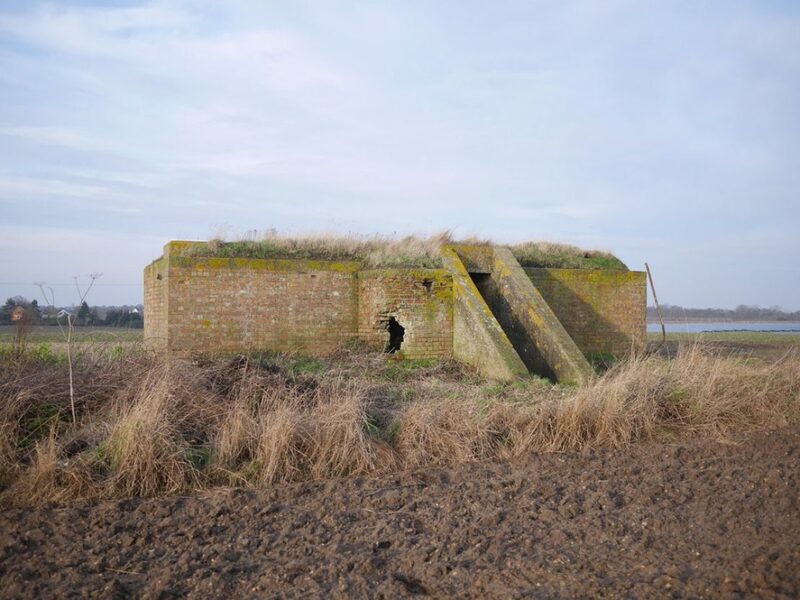 Like this WW2 decoy bunker, sent to me by Karen who came across it while looking for a house with land in the area. 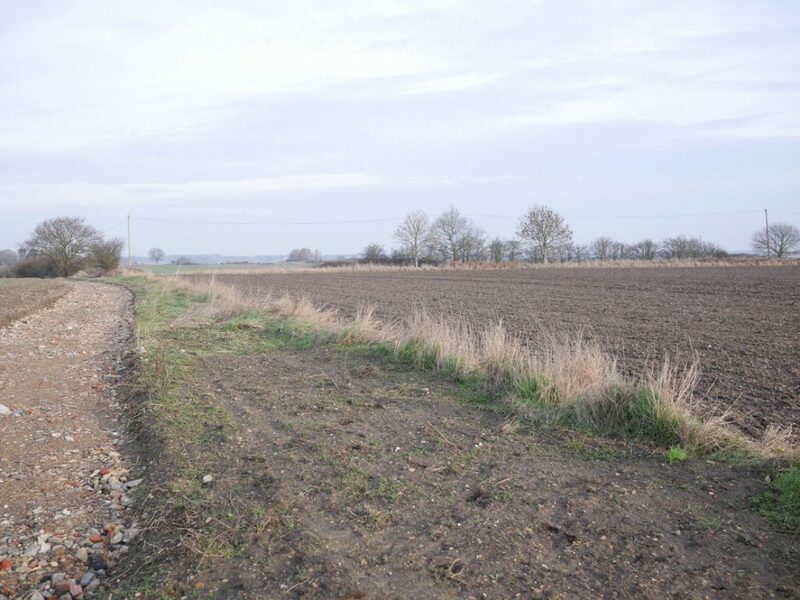 The bunker is in the village of Wix, a couple of miles from Essex's east coast. 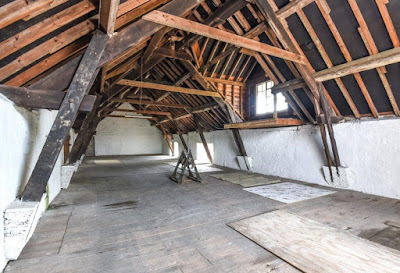 Built to attract Germany's bombs, it's now on the market with planning permission to turn it into a glamping site. Actually the plans are quite cute and the building's a nice shape; it could work. But no idea whether there are restrictions on, for example, living there or using it as a holiday home rather than a business. 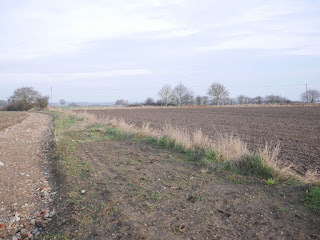 It being on farmland, and a listed historical monument. On the market via Stanfords at £95k, more here and here. Rather at the other end of the scale is this mill on the river Frome, in the Dorset village of Maiden Newton. 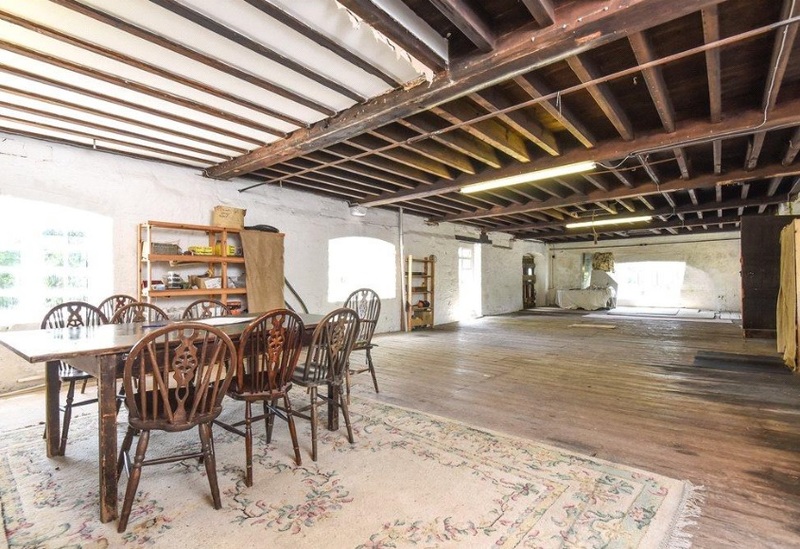 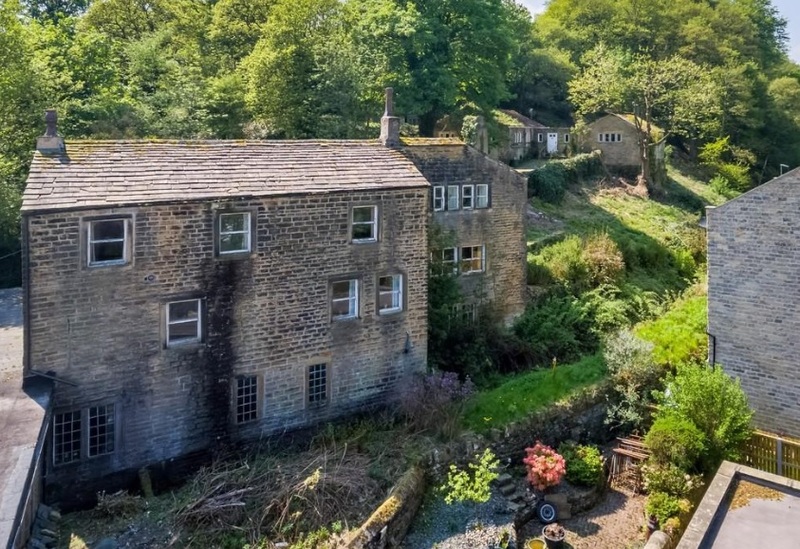 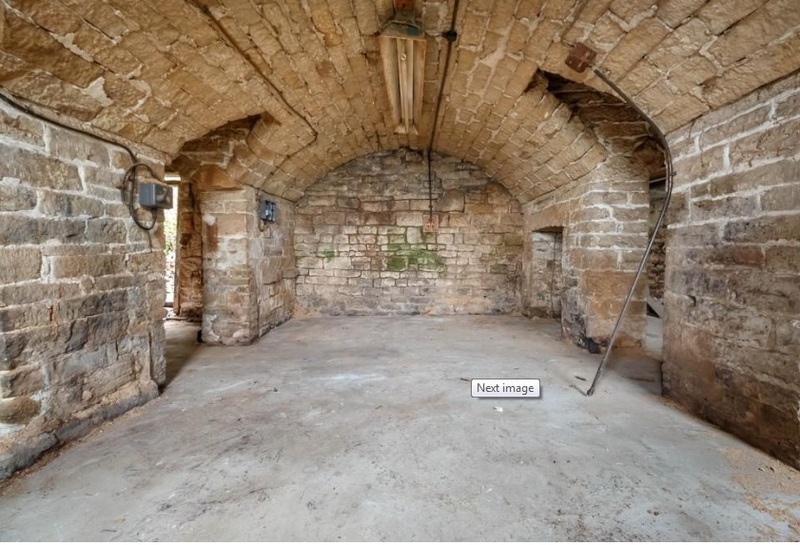 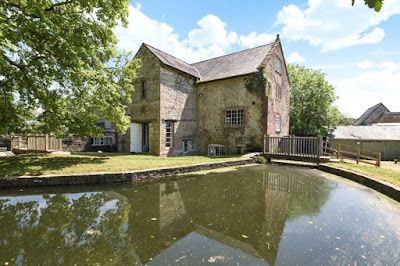 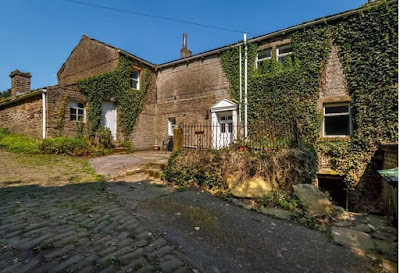 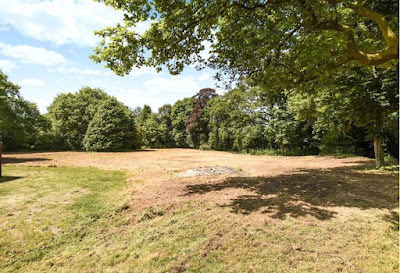 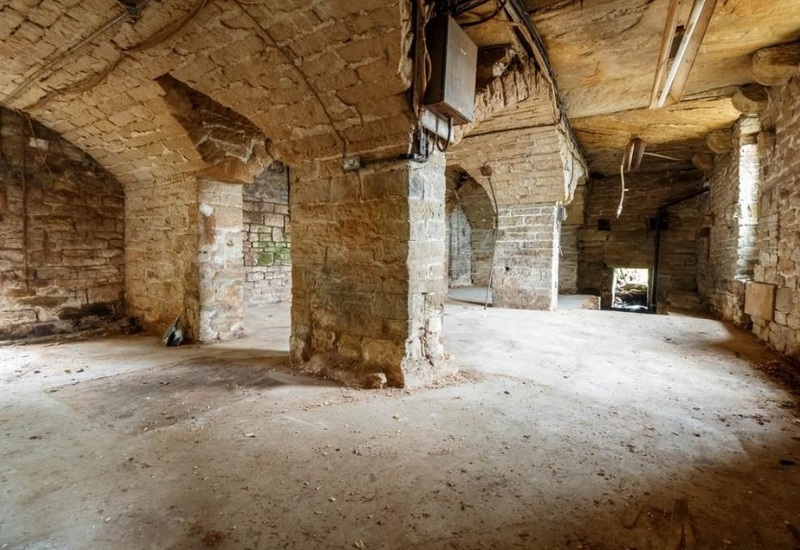 Sent to me by David, the Grade 11-listed former corn mill comes with planning permission to turn it into a three-bedroom, three bathroom home. 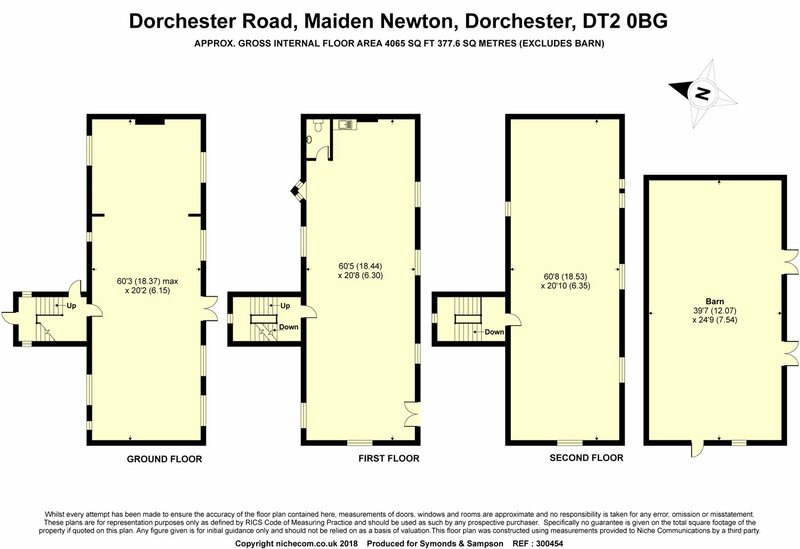 And if you - like me - immediately thought "all that space - why only three bedrooms? 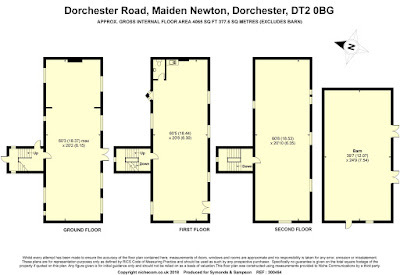 ", that's because the PP comes with a hitch in that the ground floor has to stay as a commercial, B1 use space. 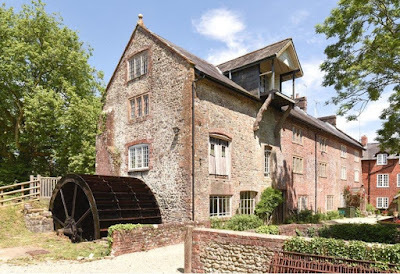 Up until 2004, The Mill had been used as an engineering works and the local authority is understandably loathe to turn every pretty building over to posh folk housing. 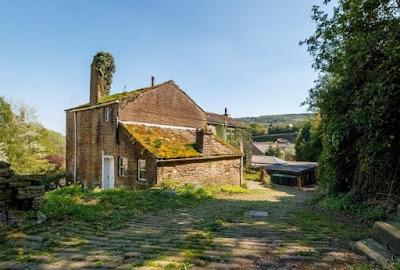 A fair bit of work has already been done, including renovating the water wheel, sluice gate and bridges, but obviously more to do on property itself. It's an end terrace, the other bits of the mill buildings having already been converted (Mill House and Mill Cottage) which gives you an idea of the potential. 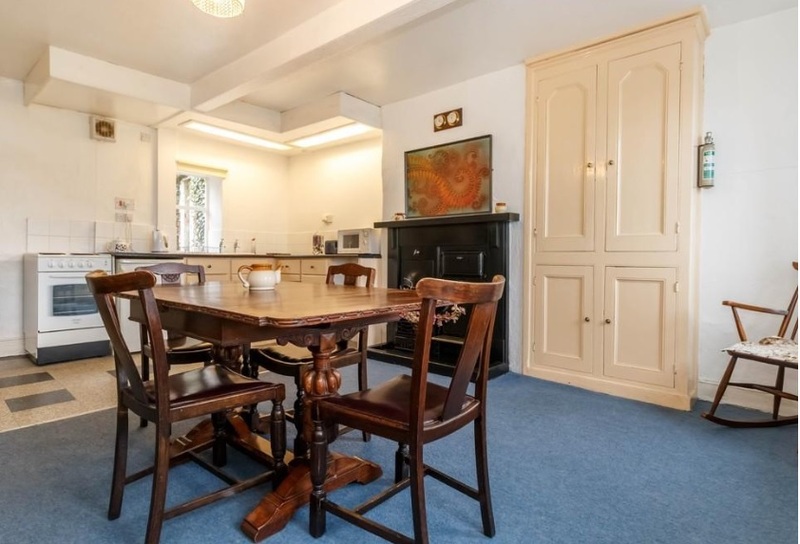 On the market through Symonds and Sampson with a guide price of £375k. 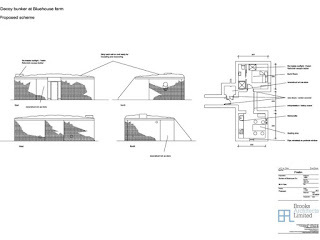 More here, here and pdf brochure here. Two adjoining cottages in the lovely Yorkshire village of Holmfirth ("one for Last of the Summer Wine fans", wrote Gary). Cottage number one is lovely, if dated, with three bedrooms, bathroom, lounge and dining kitchen. Cottage number two is the sadder sister, having clearly had some roof issues and then some rain issues, and is not currently watertight. 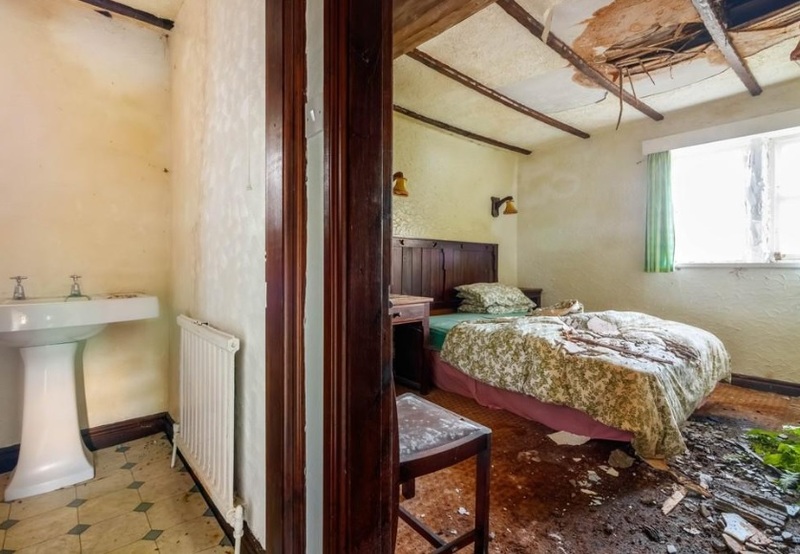 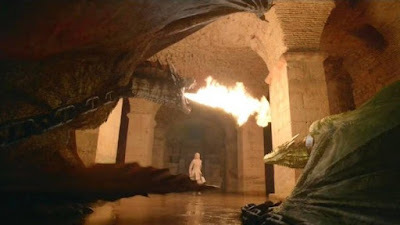 However, Gary viewed the property himself and said the vendor did say they were going to get the roof repaired, and: "The photos don't really do it justice, there are loads of original features not shown, like fireplaces, door mouldings, cupboards, etc." 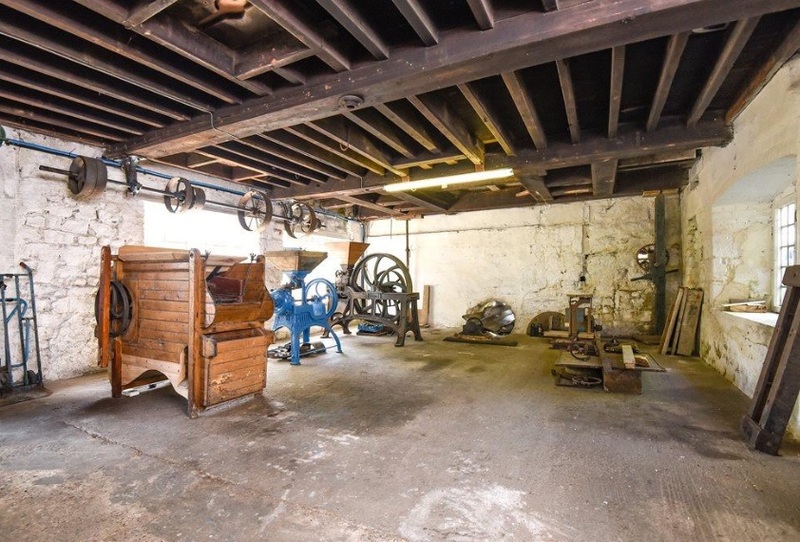 On the market via Wm Sykes & Son at £265k, details here and here.